Today is “Fettisdagen” here in Sweden. Here is an extract from wikipedia explaining what this day means in Sweden. And guess what, I have three different recipe for the “fettisdagsbullar” or “semla” as they are called. 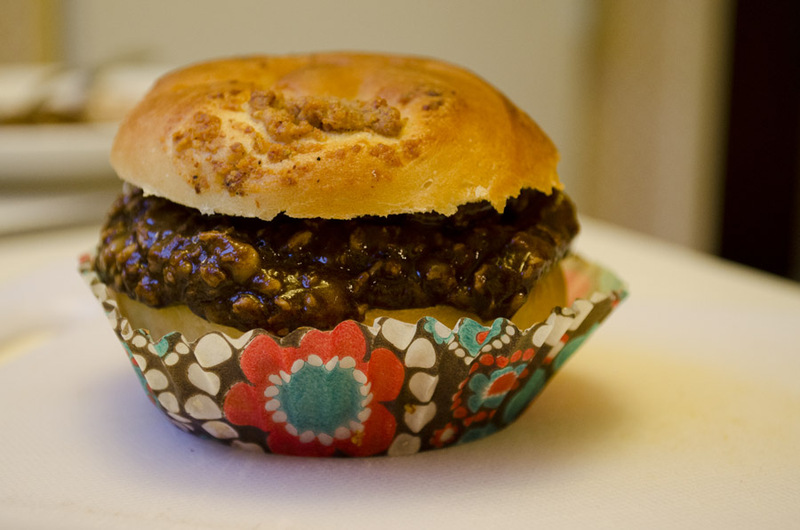 A bun that is completely vegan and contains no wheat flour or white sugar . However, it contains little gluten because I used spelt. I used a vegan cream (store bought) on top, but that can be exchanged for homemade nut cream if desired. This bun is completely Raw food , gluten-free, no sugar added. However, it contains nuts. Don’t get sidetracked by the dark color, the bun tastes really like a regular Semla. The brown color comes from the dates. It probably should be eaten the same day it’s made, because the cream contains pears and will get darker if it is allowed to stand longer . This Semla , if you are now going can call this a Semla, I use this a vegan cinnamon bun recipe. But for the filling you use grounded almonds, a little sweetening and vanilla. It is a fantastic bun itself , but for this to look something like a semla, you need a filling, and this filling is so good! 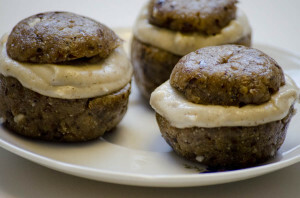 If you want to, you can use a frozen banana if you want to get the cream to be a little firmer. Mix everything together into a mash and fill the bun with it. Mmmmh it will be very good ! Have you experimented with making funny buns or have ideas on what would fit , I ‘d love to hear what you did , write in the comments below! 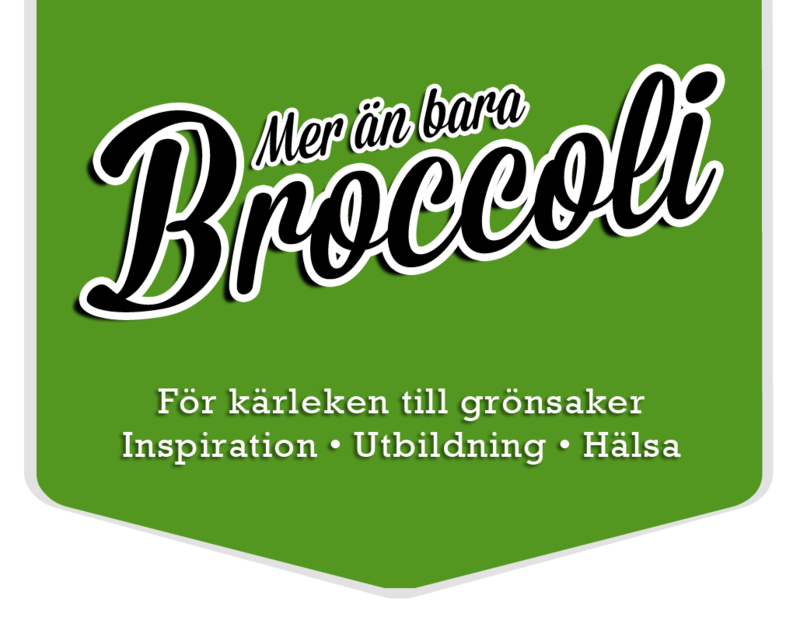 Ah, sa gott! 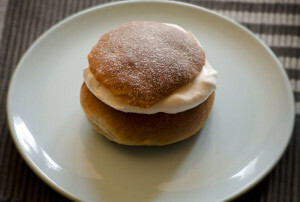 Man saknar verkligen semlor. 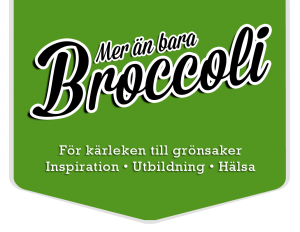 Maste prova pa den veganska varianten. Yum!